Firstly, it is essential to understand that a home inspection puts everything out on the table. In case, the inspector finds some issues with your house on sale, he will notify the potential buyers about the things that need to be fixed. This means, both good and bad will be clear. In case, you are a buyer, it works well for you. But for the seller, the result might not be favorable always. Reason being, it can represent the list of areas where you need to work on. Basically, it will present the clear picture of behind-the-scenes condition of the property. For those who are looking forward to sell their home, inspections can be scary. Whatever you see on the surface might turn out to be entirely different from what an inspector viewpoint. Hence, you have to be prepared for the worst and hope for the best. It is better to discuss the issues with the buyer in advance before the inspector finds issues and report. Hiding the same can lead to undesirable consequences. 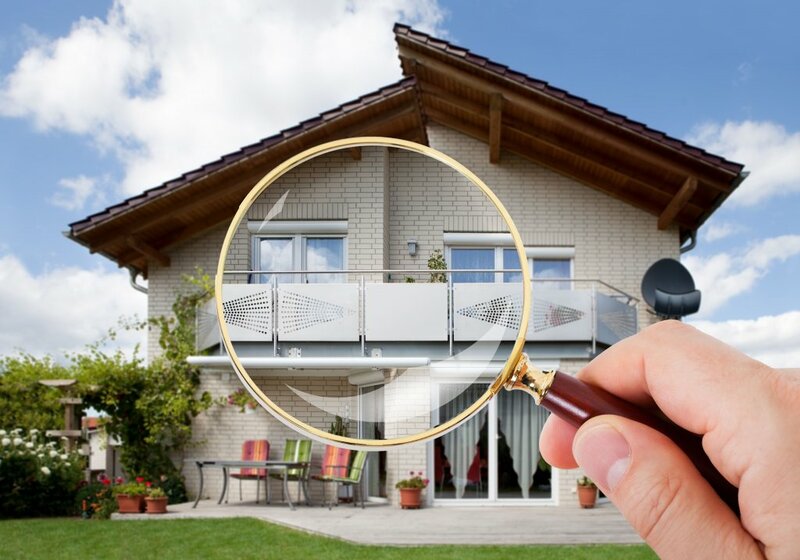 What if the inspector uncovers issues in your home? Now you have two options. While the first is to fix the issues yourself, on the other hand the second one is to notify the buyers of the issue and bargain of a closing deal. Of course, there are pros and cons of both the options. Want to escape from this trouble? You can easily walk away with the best cash value for your home by selling it in as-is condition. Yes, neither you have to spend money on inspections and repair, nor you have to wait for the deal to close. Look for an investor like Authentic HomeBuyer. Regardless of the condition, you can sale your homer now.